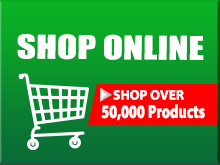 Product Catalog - Build a shopping list! 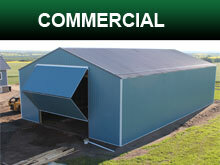 Our customers have helped build our business from a construction company to a complete building solution provider. 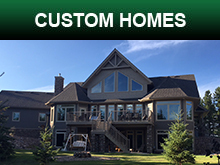 You'll find a great selection of competitively priced lumber & building materials, hardware & tools, complete building package solutions, and custom homes. Let us know what we can do for you today! Planning to build a new home or cottage? Browse online plans now. Working on a new project? Watch DIY "How To" Videos & Project Guides. Contractors, get the Contractor Advantage - it's a free subscription to Canada's leading industry magazine! 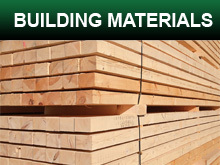 Contact us at Green Hills Building Supplies, or request a quote right now.